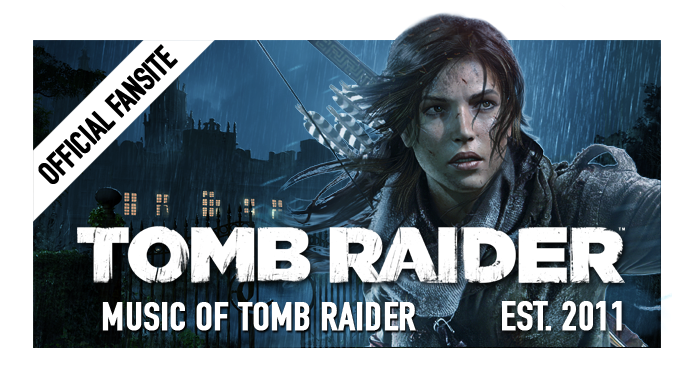 In an effort to continue the publication of Tomb Raider fan music, we have gathered broadcast permission from another popular Youtuber, "SynthesizedMusic", who has made some fantastic revisions to the classic Tomb Raider motifs composed by Nathan McCree. Scia's artwork graces the videos. 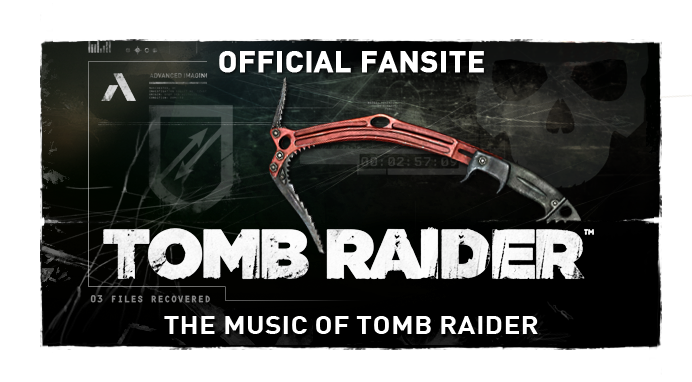 Be sure to check out more video-game fan pieces by SynthesizedMusic on YouTube here! 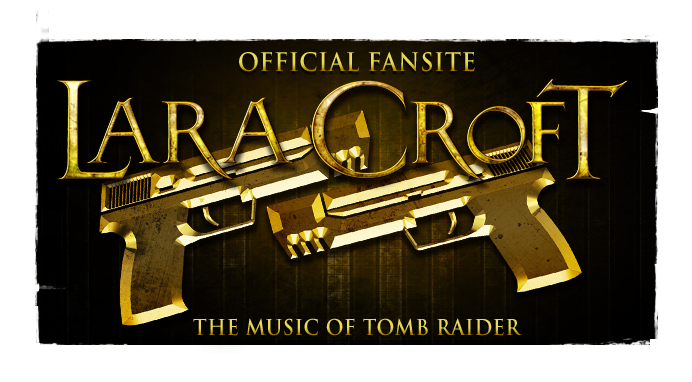 If you'd like to have your Tomb Raider music fan tribute publicised on MoTR, feel free to drop us a comment below.